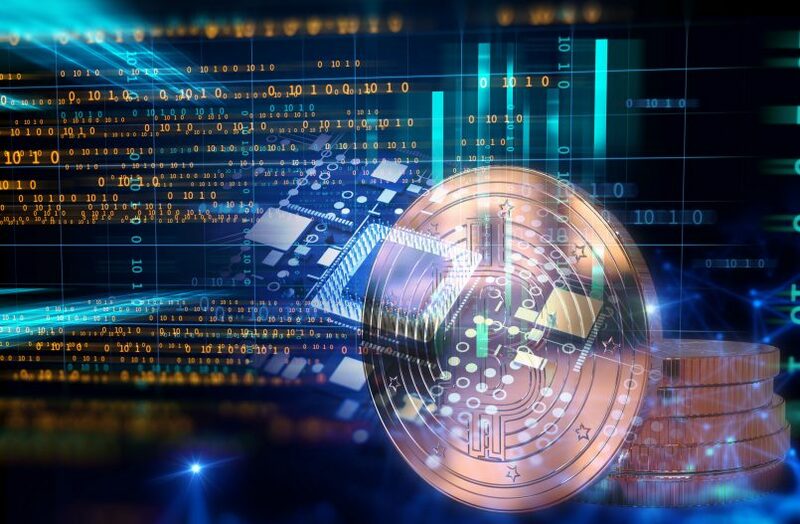 Reports from IPRdaily and incoPat for the year 2017 show that China is leading the world in Blockchain technological advances. (The incoPat is a research indexing firm while IPRdaily is a property news center.) The scope of the study covers patent applications in this field where China has a share of 56% out of the 406 Blockchain patents filed in the entire world. The US follows at a distant second with 22%. The Alibaba Group Holdings is one of the Chinese companies that is propelling China to the global leadership spot. This individual company has filed about 10% of the total global Blockchain patent rights. 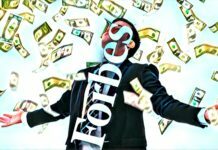 The firm is an e-commerce giant with a global coverage and a market capitalization of $230 billion is the largest in the world after surpassing its fierce competitor, the US-based Amazon at $150 billion. 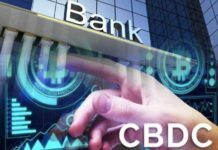 Financial analysts allude that the company is keen on utilizing the Blockchain technology to increase its competitiveness in the long-term. And to cushion itself from the US President Donald Trump’s continuous threats against Chinese firms. 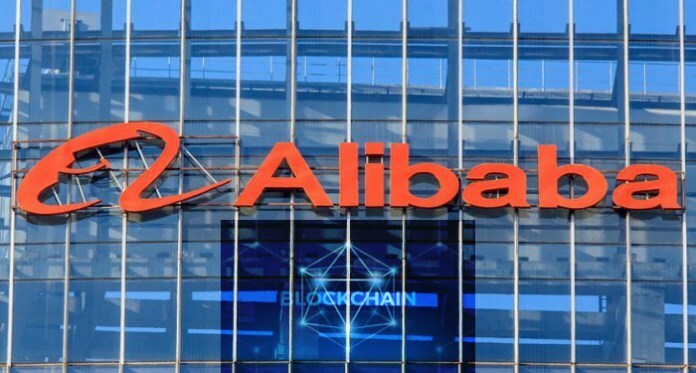 One of the Alibaba Blockchain technology patents is the tagging of products with a QR code to enable customers to track the production and shipment of a product for customer satisfaction and quality assurances. Beijing Rui Josie Technology Development, Jiangsu Tongfudun Information Technology, Hangzhou Qulian Technology, CloudMinds Shenzhen, and China United Networks Communications Group are some of the companies leading the world in Blockchain patent filing. It is correct to say that China is modeling itself as a world leader and has intentions of reaching every corner of the globe and being the unrivaled exporter of products, services, and technologies. The Chinese firms are hence laying the ground for future prominence both at their home market of over 1.3 billion people and the world at large with its over 7 billion people. The US is still the global leader in terms of cumulative patents that have been filed. This is because the country hit the ground running from the late 2000s and China’s is just awakening to the Blockchain technology after the Chinese state disapproval of cryptocurrencies. The companies that filed the most patents in the US are the Bank of America and the Mastercard Group. These firms are global entities that seek to remain competitive not only at home but also in the world. They have been facing stiff competition from their American, European and Asian counterparts and it is only within the Blockchain, can they sustain their line of service delivery in the foreseeable future. 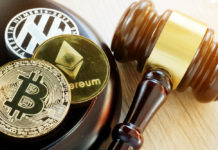 Outside the Chinese and American firms’ dominance in the 2017 Blockchain patent rights filing, the UK and Japan are the other leaders. Japan had five patent files and the UK had two patent rights. The nation that surprises analysts is South Korea, Russia, and Germany whose companies appear to be staying away from Blockchain technological innovations.